For the coffee lovers and explorers in Tampa Bay. Whether I'm looking to get some serious work done or I'm just looking for a cute place to lounge with friends, coffee shops are always my go-to. Not only are these wonderful shops pleasing to the eye, but you also leave exuding the delicious smell of coffee, which is always a plus. 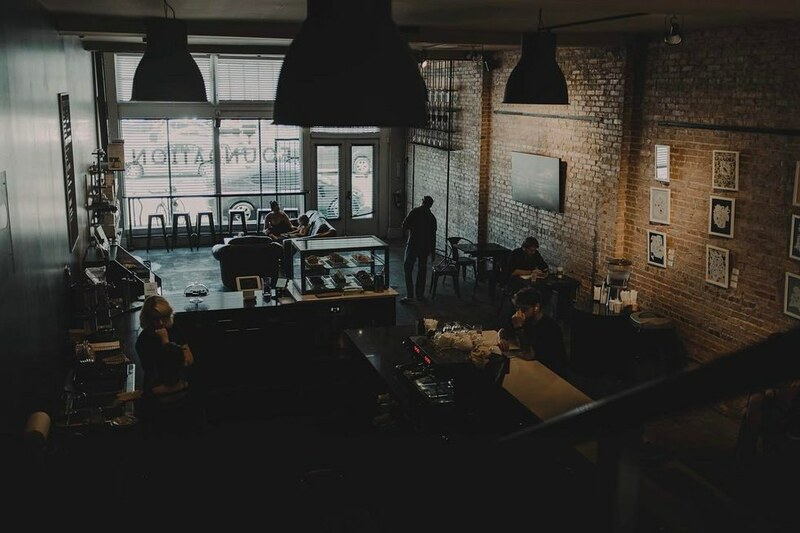 So if you're looking for an aesthetically-pleasing place to study or some new coffee to try, take a look at five of my favorite coffee shops in the Tampa Bay area. 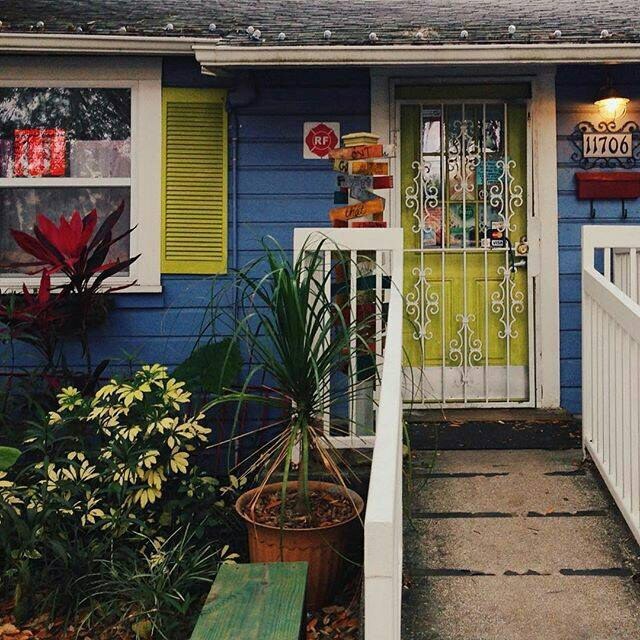 If you're looking for an adorable, homey coffee shop then this is the place for you. 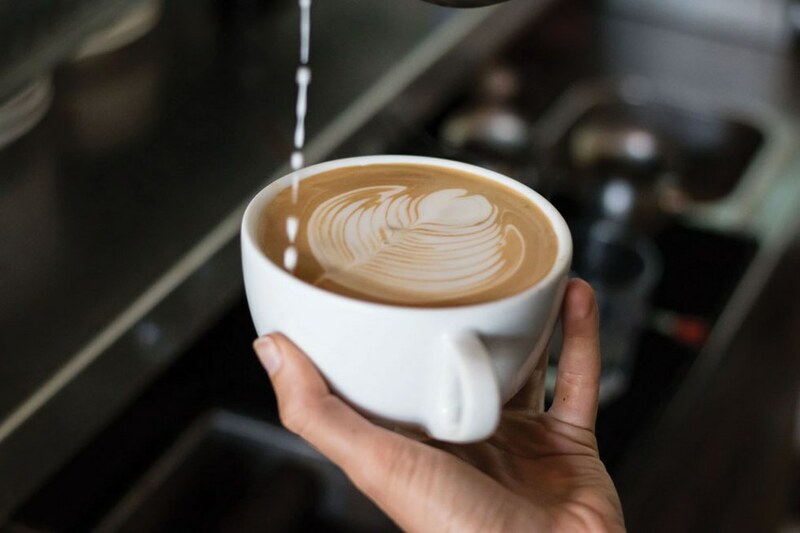 Their menu is one of a kind, consisting of your typical lattes, coffees, cappuccinos, and teas, but also offering stand-out items like their "What the Fog?" specialty tea or their "All you need is latte" specialty latte drink that you can't find anywhere else. 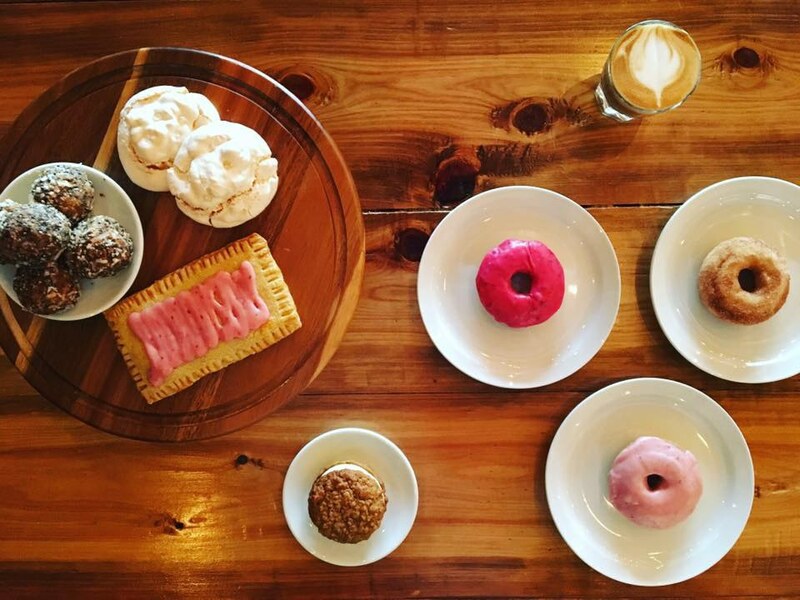 With artwork on the walls from local artists and plenty of delicious bakery items to choose from, Felicitous is truly one of a kind. 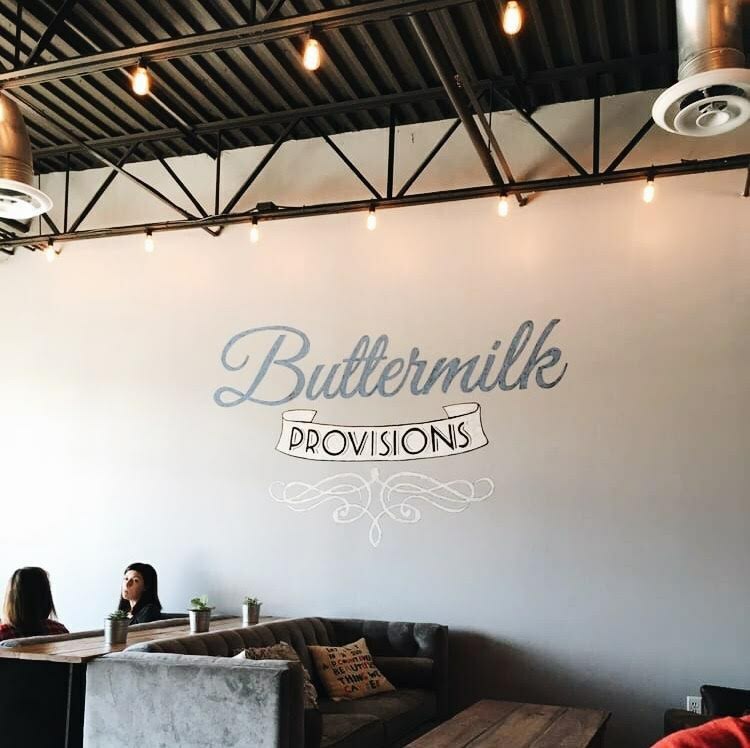 Buttermilk Provisions has recently stolen my heart and has quickly become one of my newest obsessions. When you walk into Buttermilk, the ambiance is one of peace and the entire coffeeshop, from the walls to the bathroom, is aesthetically pleasing to the eye. 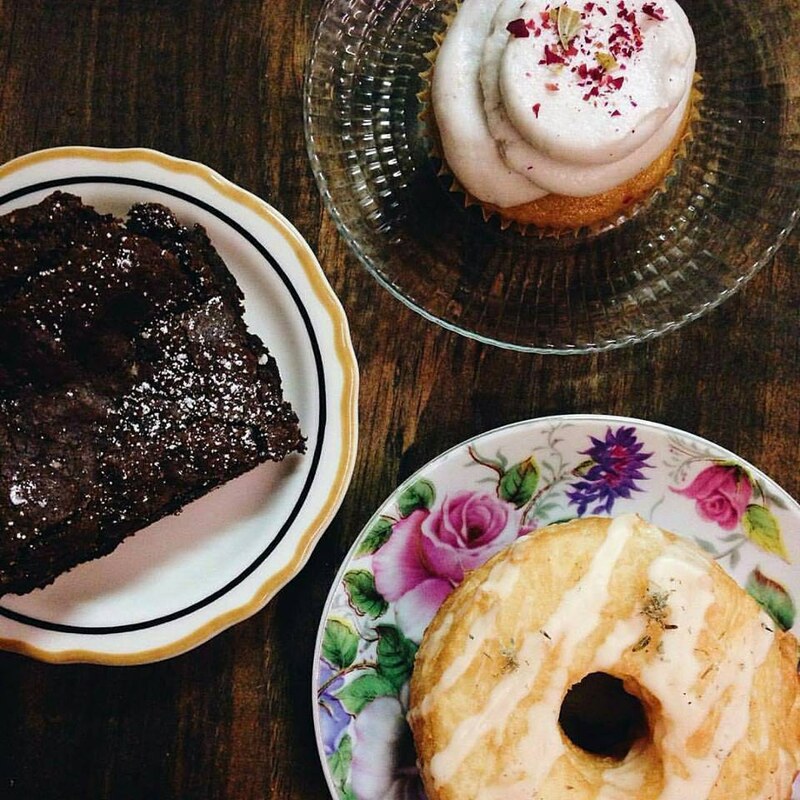 With delicious sweet treats being added to their menu every day, like chocolate zucchini bread and homemade Nutella pop tarts, you won't regret making a stop at Buttermilk Provisions. 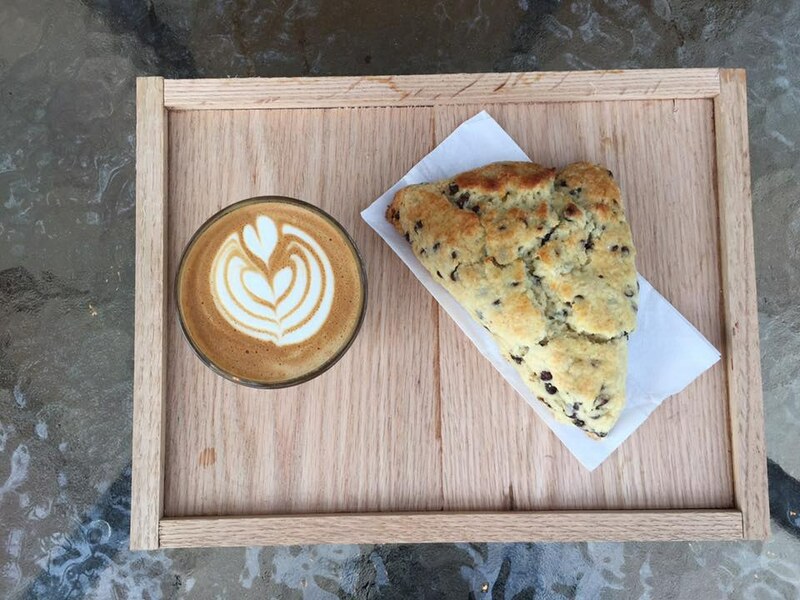 Foundation Coffee Co. is the modern, industrial coffee shop you need in your life. With delicious cappuccinos, scrumptious baked goods, and healthy options to keep you satisfied, it's the perfect place to sit down and be productive. It perfectly embodies the spirit of hard work, while also radiating an atmosphere of calm making it a must see for all. 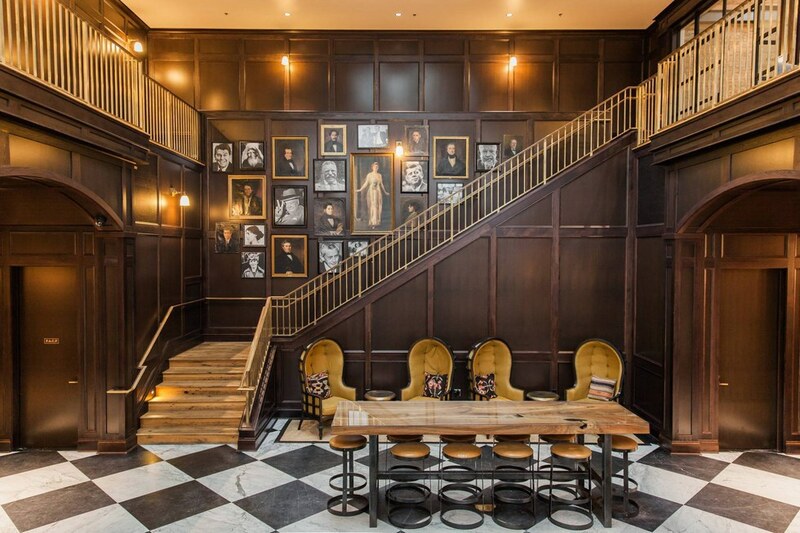 With two locations to choose from, Foundation Coffee Co. truly has it all. Buddy Brew Coffee has some of the best coffee I've ever tasted. While there are many locations, the Hyde Park location is a stand-out. Not only because of their aesthetically pleasing shop but also because you can walk around Hyde Park, do some shopping and then enter into Buddy Brew for a delicious cup of coffee and a pleasing view to the eye. If you're looking for relaxation, topped with a treat for your taste buds, then Buddy Brew is the place to go. Along with being a delicious place to eat in Tampa Bay, Oxford Exchange is also a wonderful coffee shop to visit. 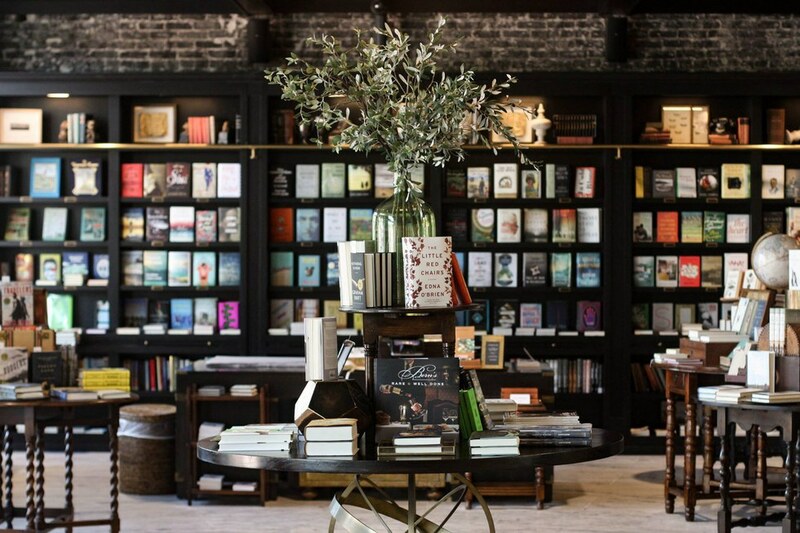 Whether you want to bask in the beauty of the place, check out some cool books, or have a splendid latte or cappuccino, Oxford Exchange is the place to go.